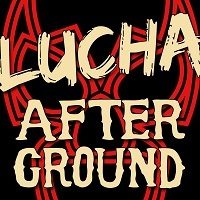 Max and Trav are back to break down all the action as Lucha Underground begins it’s ramp up to Aztec Warfare 2. Dario Cueto’s plans for Cage and Texano are revealed, Sami Callahan makes his in-ring debut and Trav supports the wrong team in the MLB world series. All this plus a new Gift of the Gods champ.